FOR SALE! This website and domain name are available to buy. Email us at [email protected] for more info! 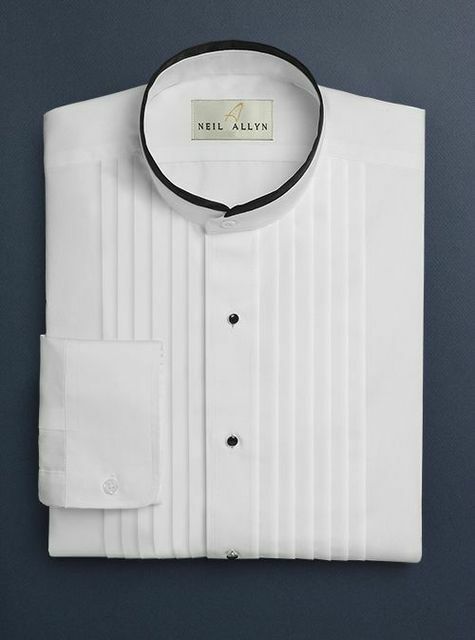 White 1/2" pleat mandarin collar shirt with black trim. 65/35 poly cotton. © Copyright 2019 | Tuxx.com | All rights reserved.